Many of us try to get healthier, but it can be hard. What if there was an easy way to start your journey to better health and it all came with a money back guarantee? What would you have to loose? I am so excited to share Shaklee’s Life Plan with you. Life Plan is the best, most comprehensive nutritional system in the world. It has 35 patents/pending. 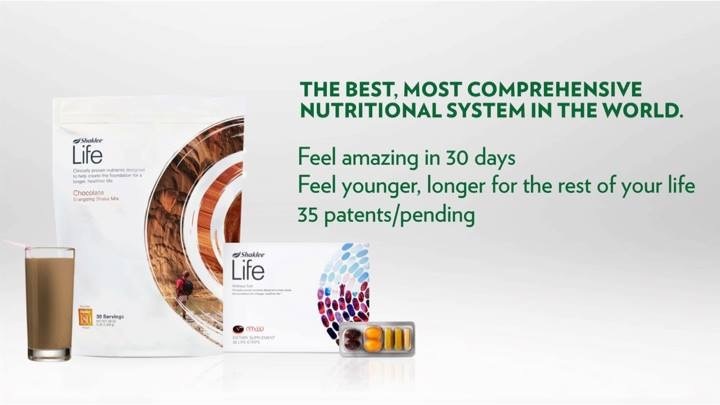 Do you want to feel younger, longer guaranteed? Yes, legal gave approval for that! For a limited time, select life plan packages have free shipping, too! 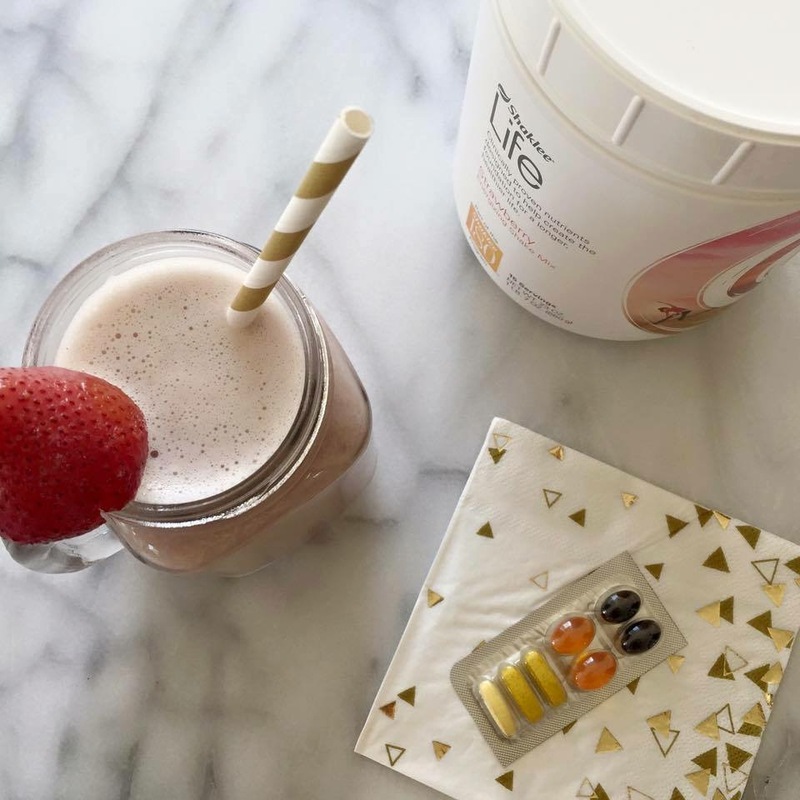 As always, Shaklee products are 100% money back guaranteed. 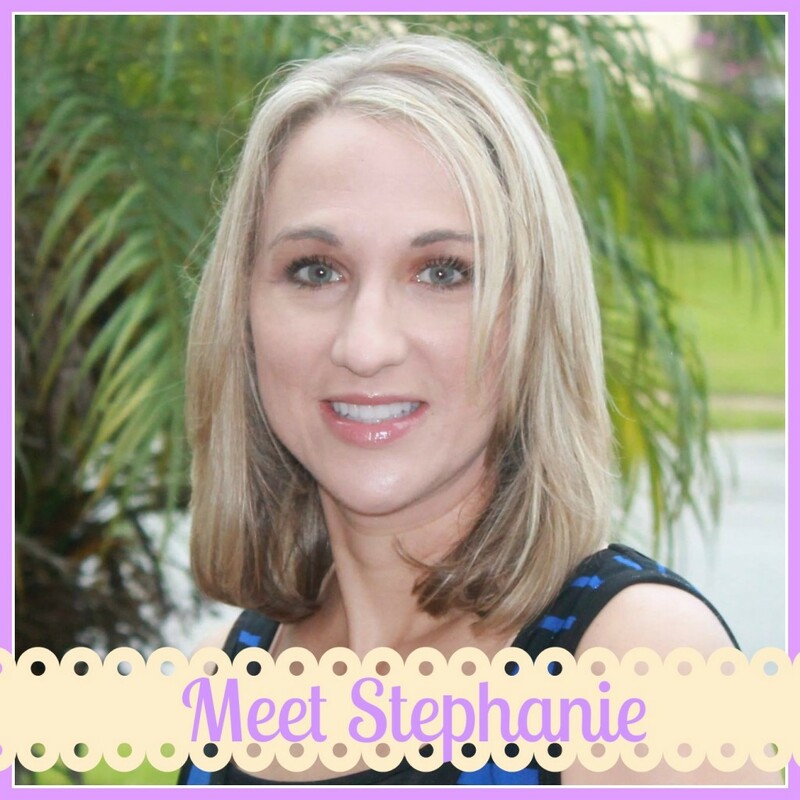 This entry was posted in Life, Shaklee and tagged life plan.